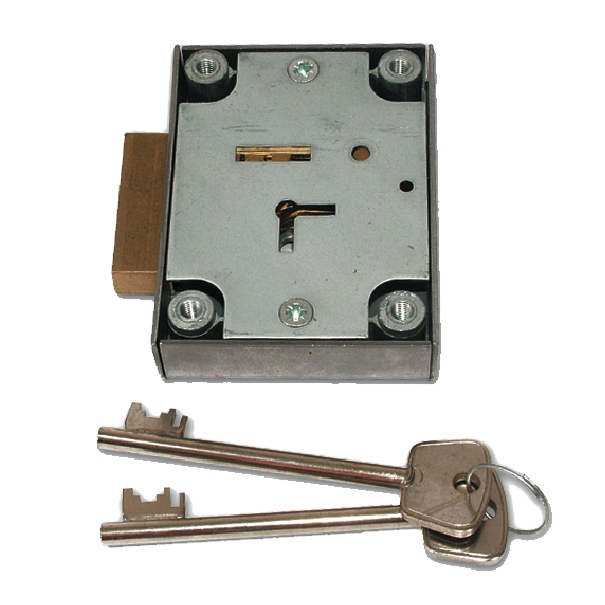 A popular style of safe lock to suit a variety of floor and wall safes. 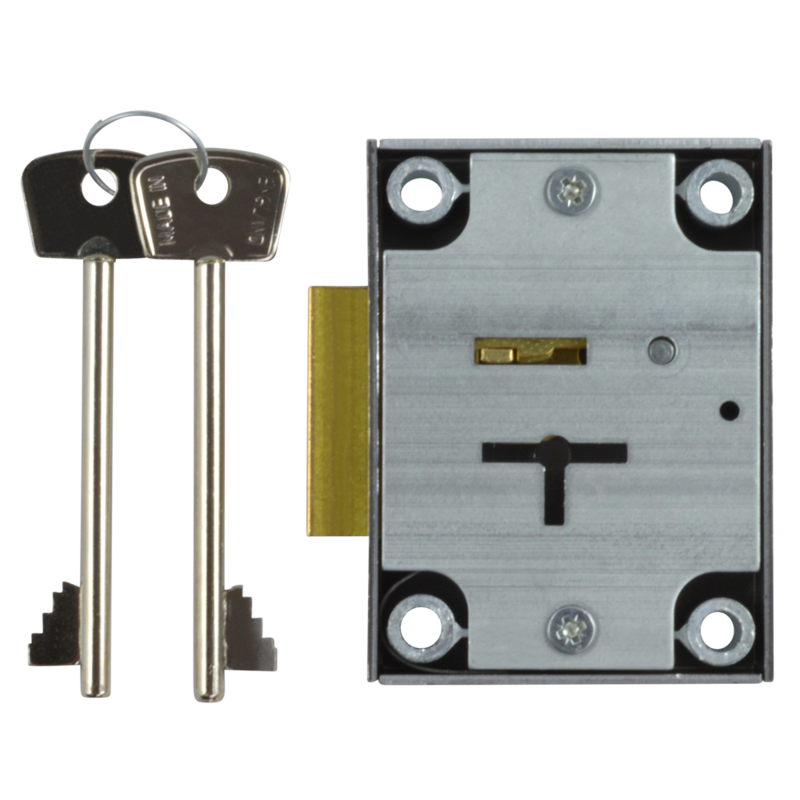 This lock has a 3 way key entry option & has pre drilled holes in the deadbolt. 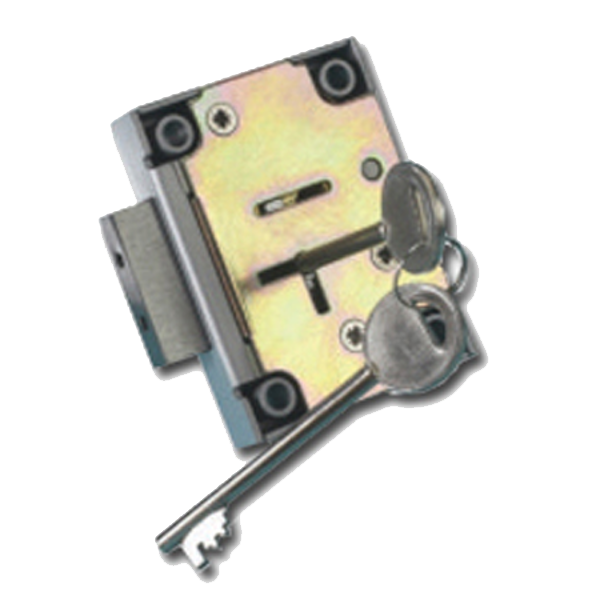 7 Lever safe lock from Lowe & Fletcher with reinforced fixing hole spacers and anti-pick levers. 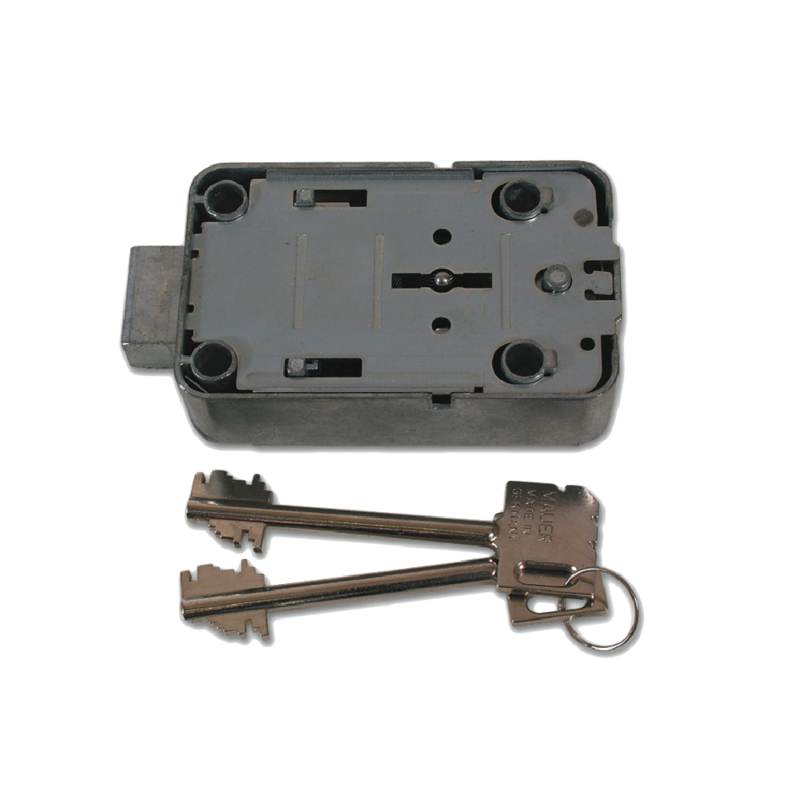 This unit can be fitted with trapped key feature in the unlock position. 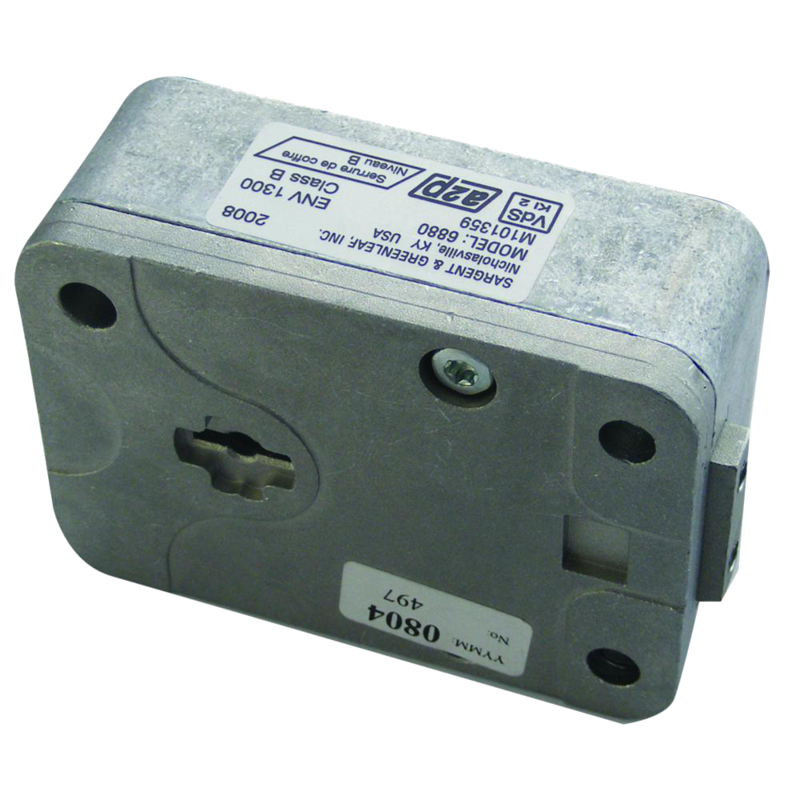 This U.L. 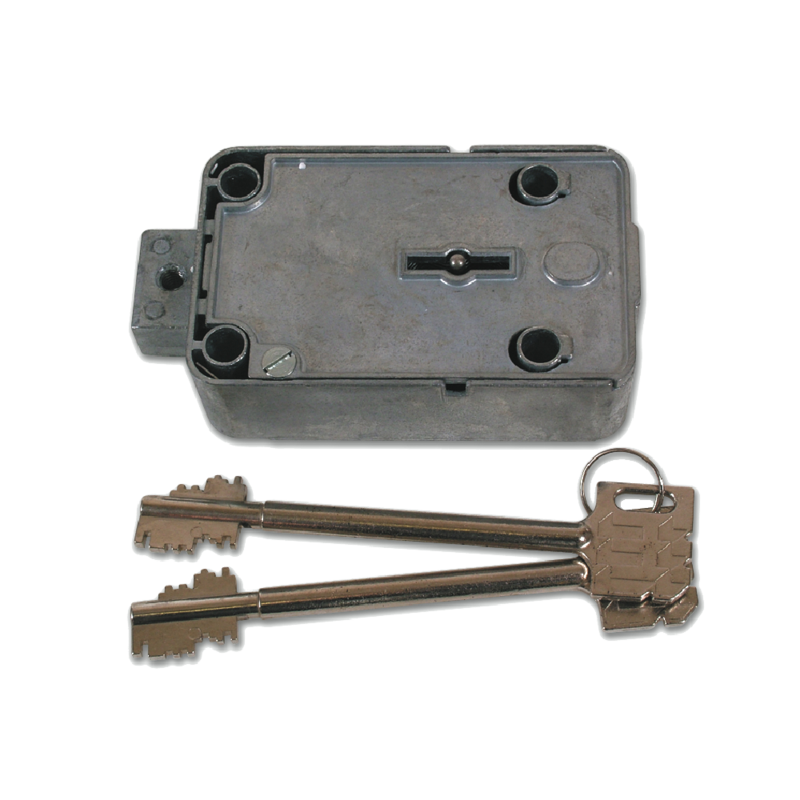 Type 1 rated safe lock easily replaces traditional mechanical Group I and Group II locks. 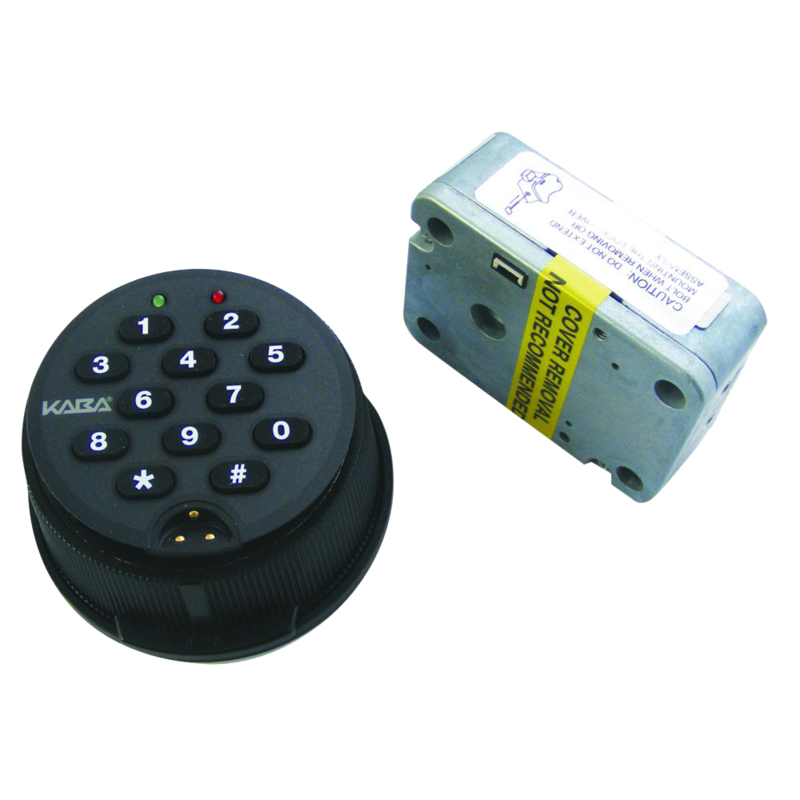 The Auditcon Model 252 is perfect for security applications where shared access and audit capability are necessary. 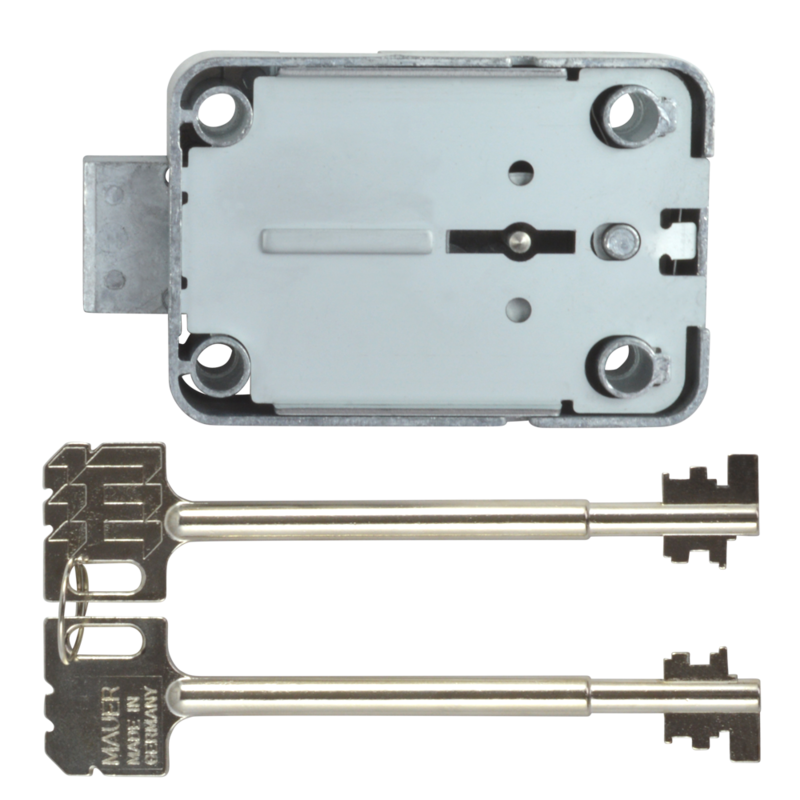 An 8 lever double bitted safe lock with a standard footprint making it ideal for retro fitting. 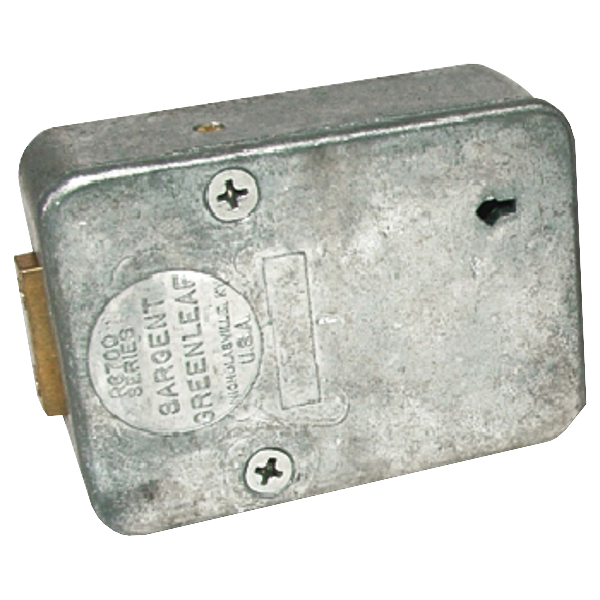 The 6731 4-wheel combination lock from Sargent & Greenleaf features a four-way brass drive cam for multidirectional mounting, metal wheels for superior durability and an integral relock trigger for push attack resistance. 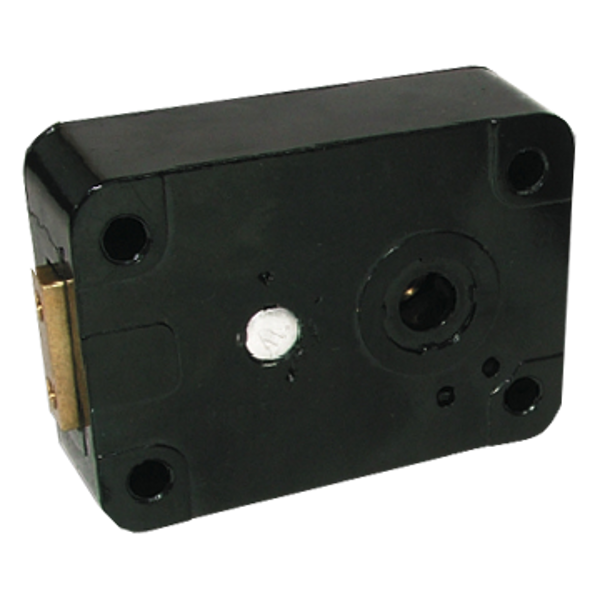 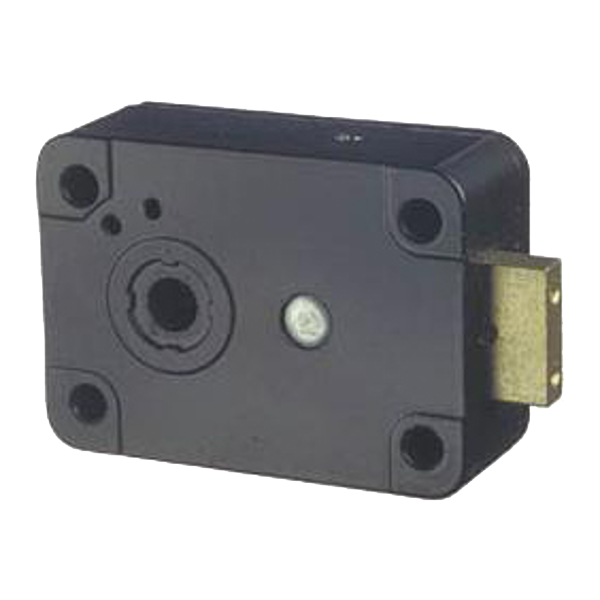 This unit comes supplied with all necessary fixings but the operational dial must be purchased separately. 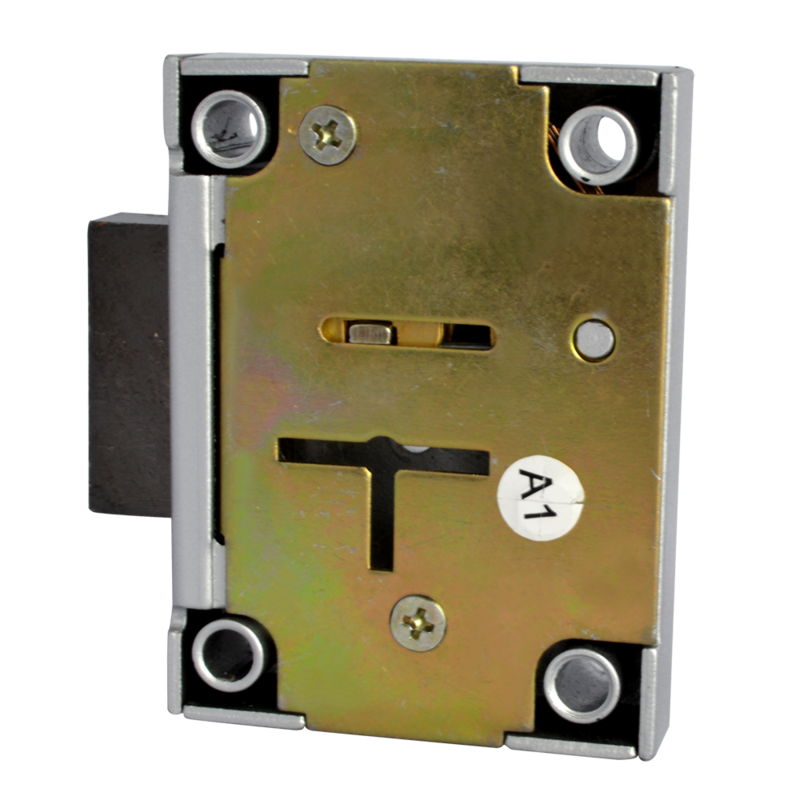 A quality replacement 7 lever lock suitable for safes and gun cabinets.